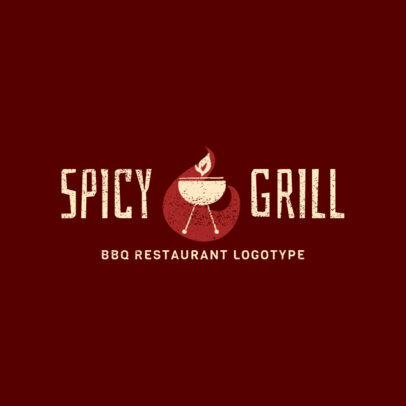 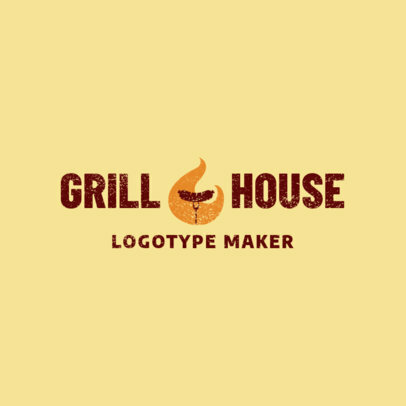 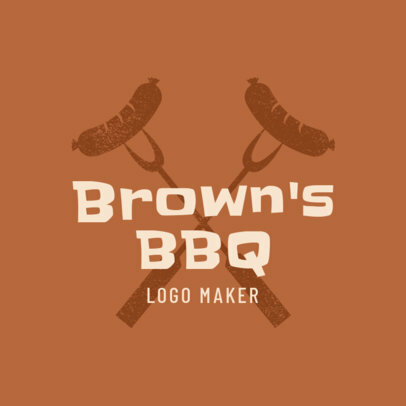 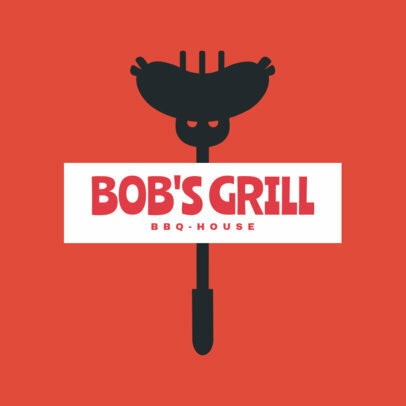 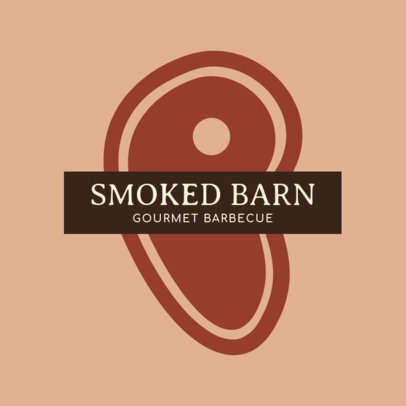 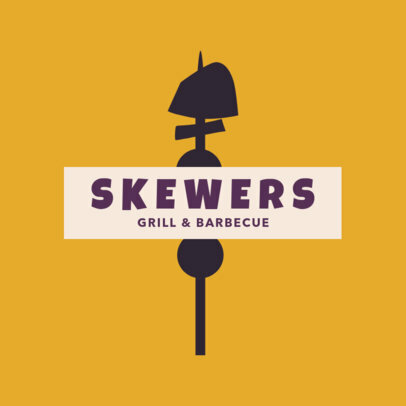 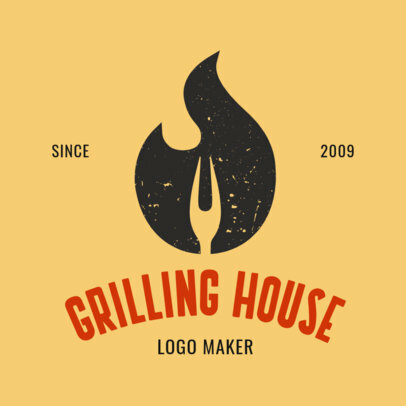 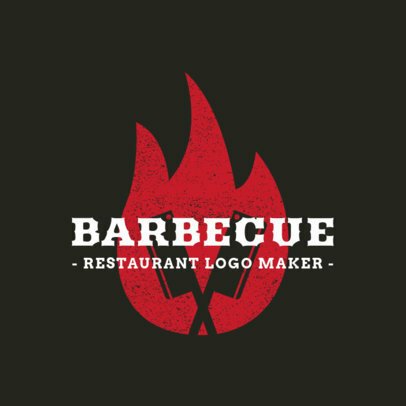 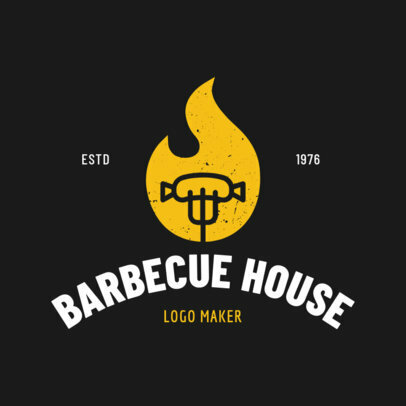 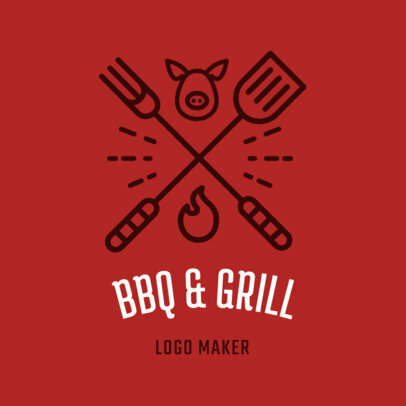 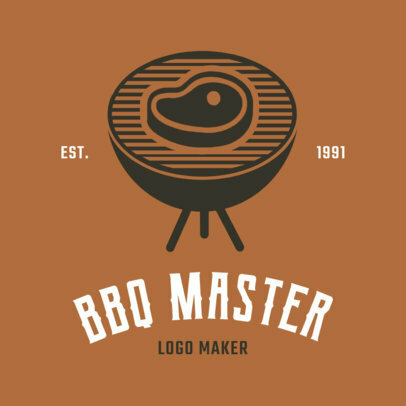 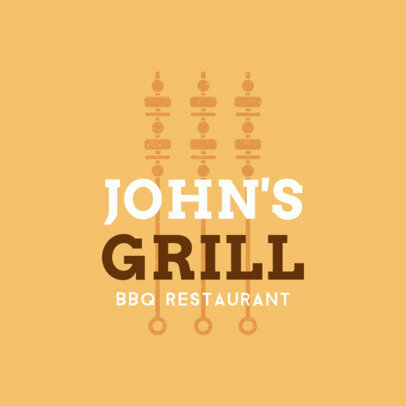 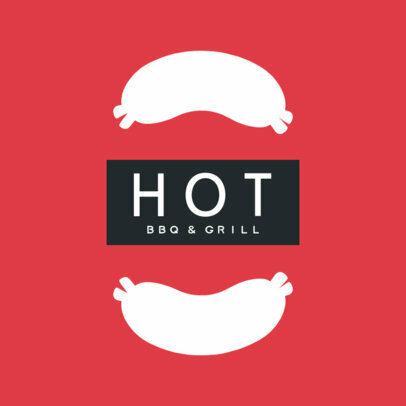 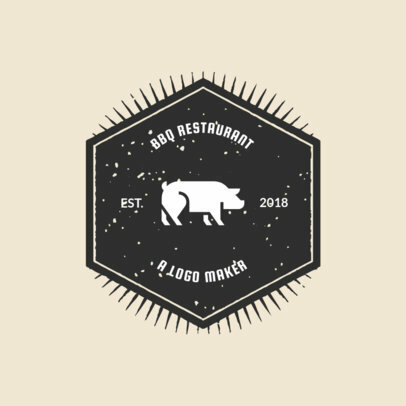 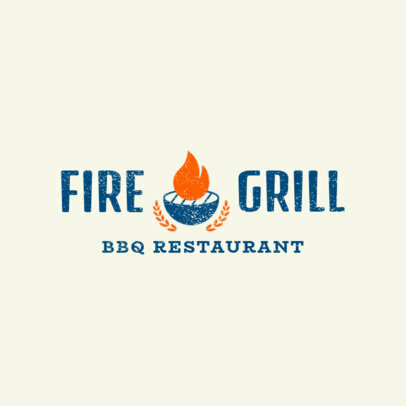 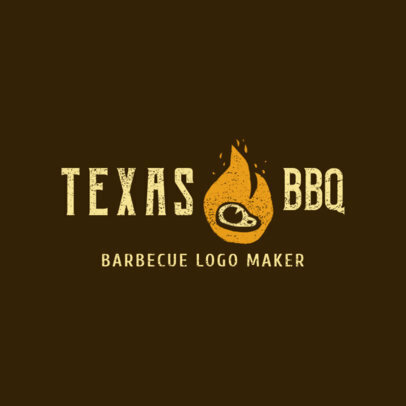 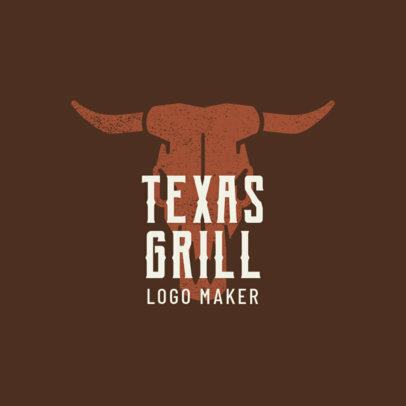 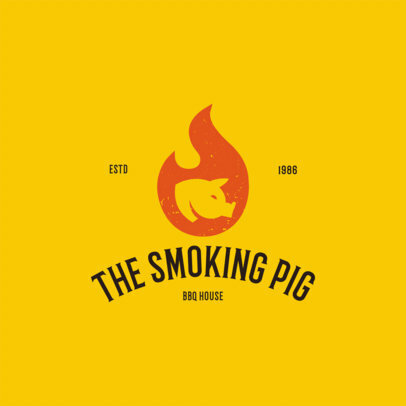 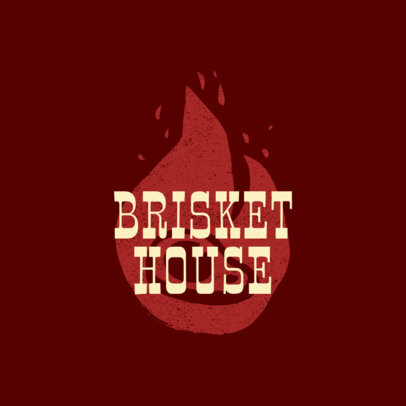 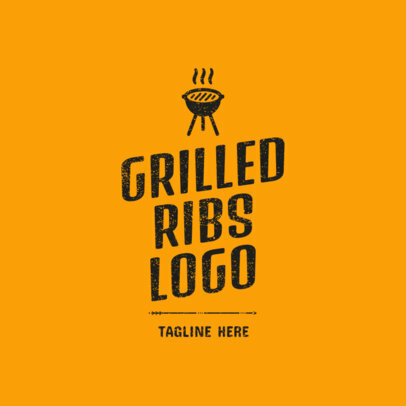 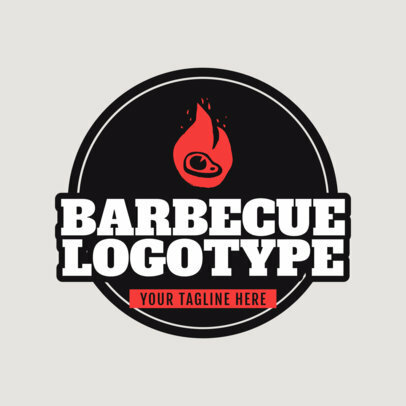 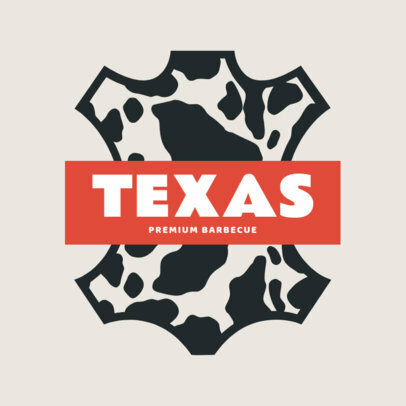 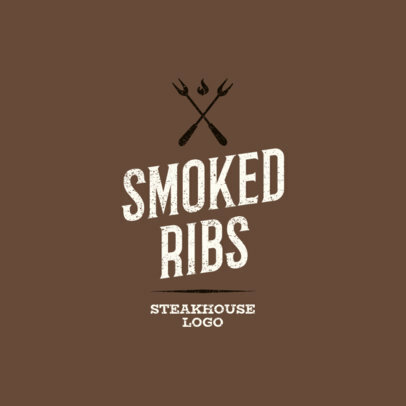 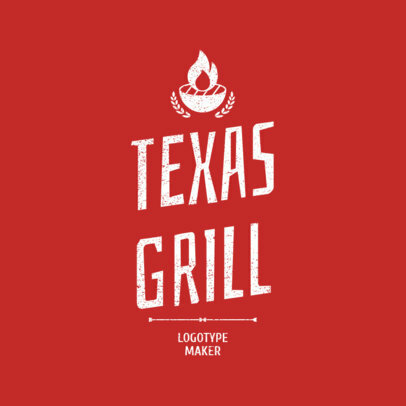 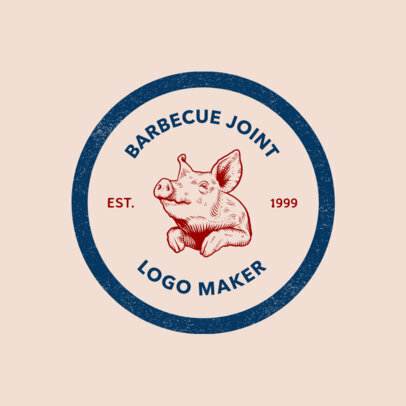 If you're opening a BBQ joint, a logo that sets you apart from the competition is really important. 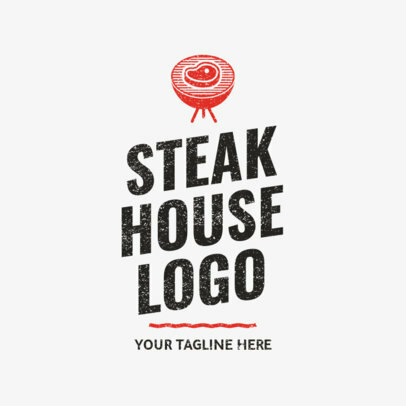 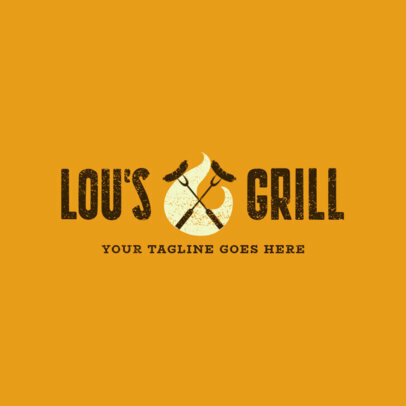 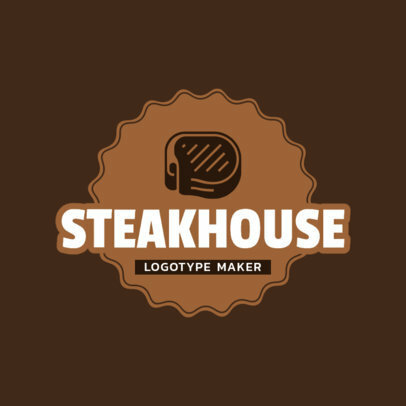 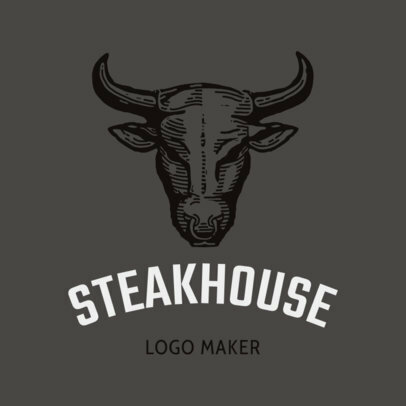 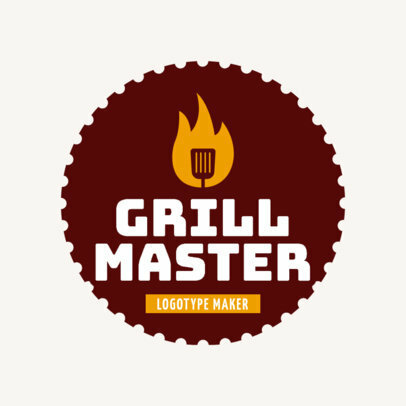 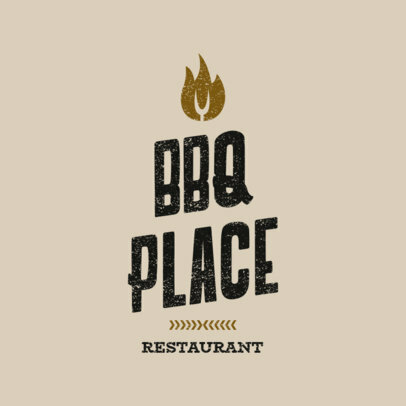 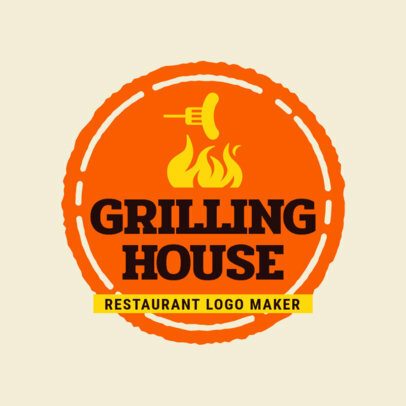 Making your logo is easier than ever with Placeit's online logo maker for restaurant logos! 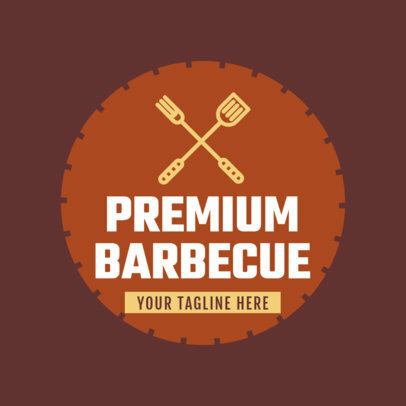 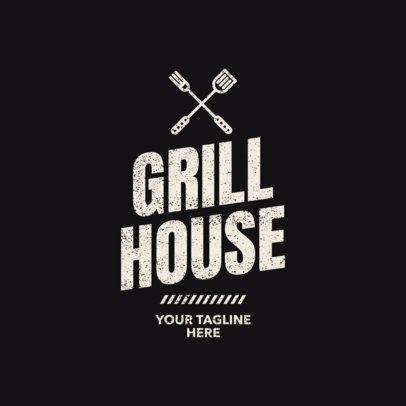 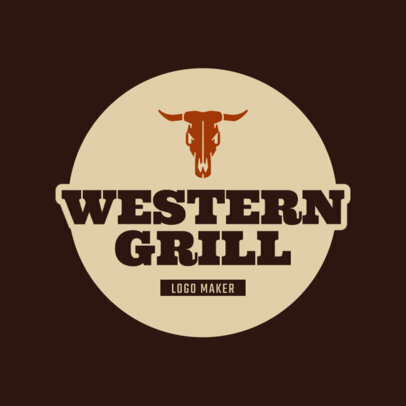 There are tons of amazing templates to choose from to create your own design and you can customize them by changing the icon, choosing a font and picking colors that go with your restaurant.